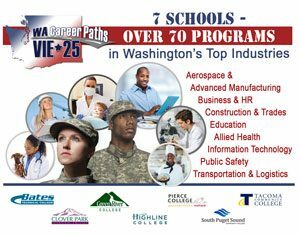 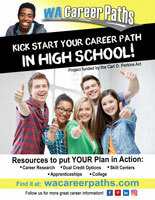 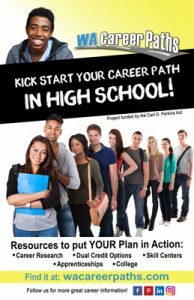 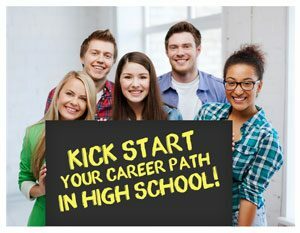 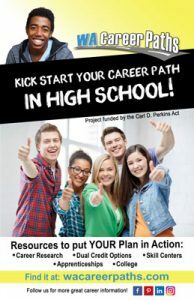 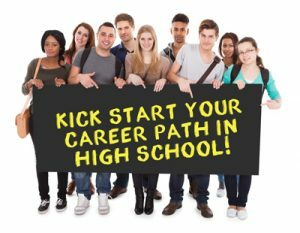 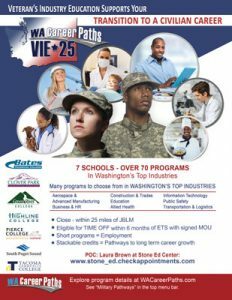 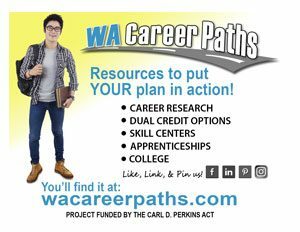 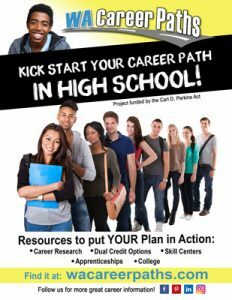 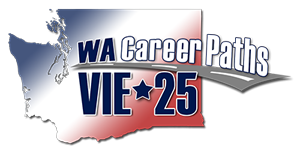 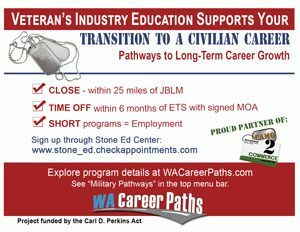 Washington Career Paths and how it can help you! 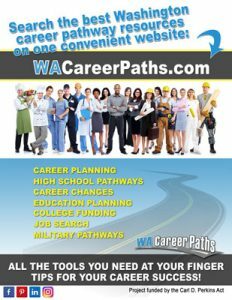 Please feel free to use the logos and promotional items below to share WACareerPaths.com with others. 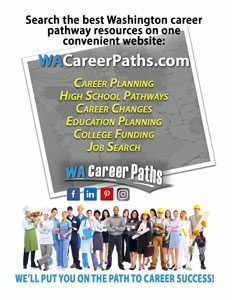 For logos: Click on the links and then right click on the image to save. 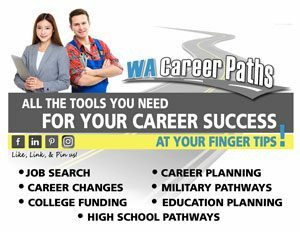 WA Career Paths HS Flyer Alt.